I’ve got big news! Huge! I teamed up with the super fabulous Kristen Summers of Celebrate Every Day with Me to bring you a new series on hospitality. We look at the biblical wisdom of opening your home as well as offer you some practical tips for becoming a hostess with a hospitable heart. 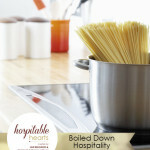 Ultimately, that’s what hospitality is all about – a generous and sacrificial heart. Plus, we have a special treat for you! 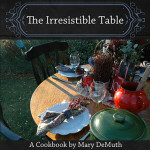 Women’s author Mary DeMuth is guest posting about her newly-released cookbook, The Irresistible Table . Be sure to connect with Kristen on Facebook or twitter so you can continue to catch all her posts. 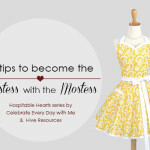 Kristen is a former wedding & event planner who has channeled all her party-planning passion and know-how into her blog. 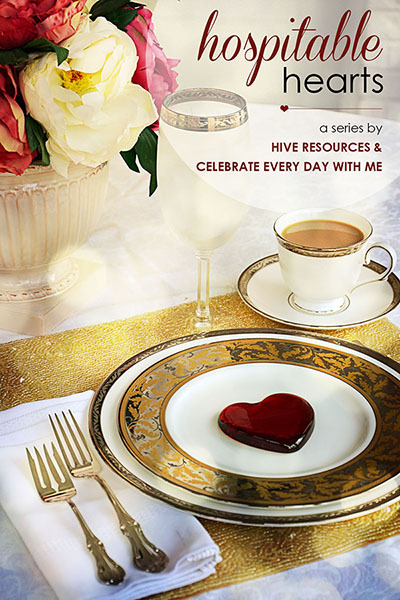 She gives her readers fun ways to celebrate each and every day with their family. See you bright and early Monday morning! Shall we have coffee at my house or your’s? Looking forward to following along Ladies! SOOOOOOOOO exciting! I can’t wait to read these awesome posts! Thank you for taking the time to put it all together ladies! Oh, I cannot wait to read through these!